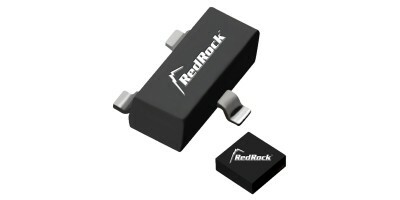 Here at Rhopoint Components we offer a range of magnetic sensors for various applications - from current sensing and low-field sensing to proximity, motion, speed, position, or rotary sensing, wake-up and fluid level detection and many others. The magnetic sensors we supply all come from carefully selected industry leading manufacturers NVE Corporation and Coto Technology, ensuring the highest quality sensors commonly used in sensitive industries such as medical or automotive, as well as consumer electronics and other industries. 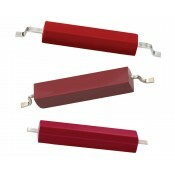 The magnetic technologies our range covers include GMR, TMR and reed switch. Would you like to read more? All our products have technical library containing wide selection of application notes, articles, white papers videos and more, giving complete detailed information on how each product works and its applications, how to select the right product from the range, what to expect and where to be careful. If this is not sufficient or the customer simply does not have time to read through the extensive materials, our technical sales team is always to hand to answer any questions, discuss customised solution or arrange samples. The CT05 is a moulded dry reed switch from Coto. It is single-pole, single throw (SPST) type, having normally open ruthenium contacts. 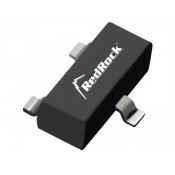 It has a total operating range of 15AT to 50AT with a release range of 5AT to 45AT and a switched power of 5W (max). The CT05 series is a double-ended type and may be actuated with an electromagnet, a permanent magnet or a combination of both. The device is designed with rugged encapsulation, excellent life and reliability, SMD mounting and is available in gull wing or J-lead configurations. 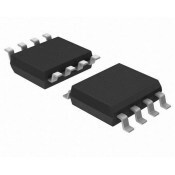 The CT05 series is ideally suited to the needs of proximity sensing, medical applications, hearing aids and pulse counter. 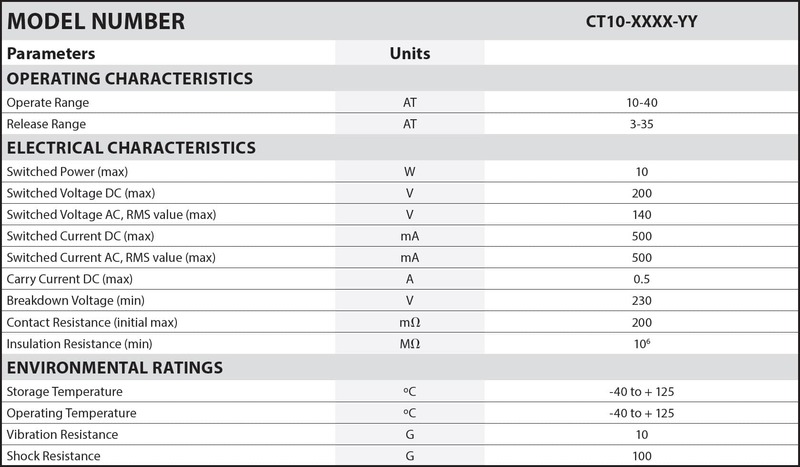 The CT10 is a moulded dry reed switch from Coto. It is single-pole, single throw (SPST) type, having normally open ruthenium contacts. It has a total operating range of 10AT to 40AT with a release range of 3AT to 35AT and a switched power of 10W (max). 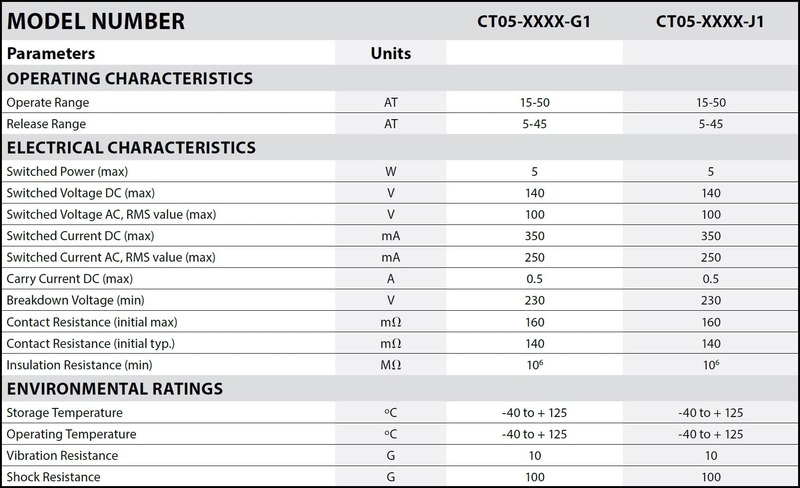 The CT10 series is a double-ended type and may be actuated with an electromagnet, a permanent magnet or a combination of both. The device is designed with rugged encapsulation, excellent life and reliability, SMD mounting and is available in axial or gull wing configurations. The CT10 series is ideally suited to the needs of proximity sensing, security alarm sensor, level sensor, flow sensor and pulse counter.